Home » Posts Tagged "hair transplant in mumbai"
Thinning of hair is commonly seen in old age and it can lead to a low density of hair. Thinning of hair is also seen in youngsters these days due to stress and many other factors. Hair loss and hair thinning must be taken seriously as it can spoil and hamper your looks and make you look older than your age. 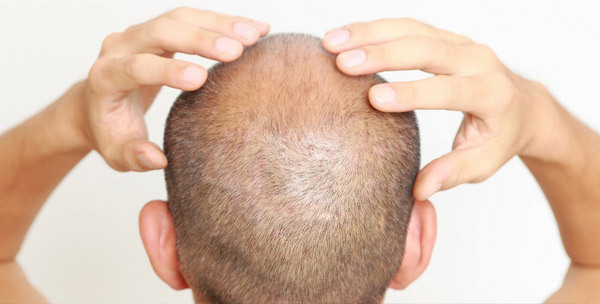 PRP treatment for hair in Mumbai will help you combat thinning of hair and baldness. PRP treatment is generally preferred for hair thinning and hair loss as it is known to give successful results. Hair growth treatments and hair transplant treatments are commonly used to deal with baldness and other related hair problems. In addition to growth factors, it also contains bioactive proteins that aids in wound healing process and improving hair growth. Personality matters a lot to people these days in today’s scenario. Everyone wants to look perfect at any age because a perfect aesthetic appearance leaves a long lasting impression on people. A perfect physique is not enough to leave an impression on the person’s mind. You need to have a healthy hair to add to your bold look that will boost your confidence and self-esteem. Hair loss is no longer a problem for only old age people, because, even the youngsters are facing the same problem. There are different factors that are responsible for hair loss such as stress and genetic reasons. Lack of facial hair and baldness also affects your manly look and restrict you from becoming a style icon among your peers but nowadays there are various hair loss treatments for men. Hair loss or baldness can affect our personal and professional life. In the case of marriage and to get a good job that requires a good aesthetic appearance, hair loss can be the major problem. In few cases, it hampers the self-confidence of an individual to a maximum extent that they start isolating themselves and may suffer from depression. There are a number of solutions for hair loss and tricopigmentation is one of them. 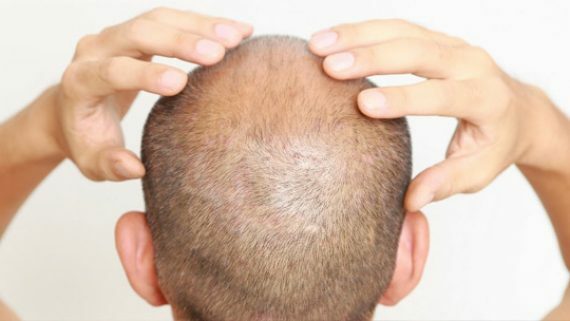 To combat hair loss Prime Hair Studio provides best hair transplant in Mumbai, the procedures used could be either temporary or permanent method. Tricopigmentation is a relatively new procedure similar to scalp pigmentation with a few key differences. 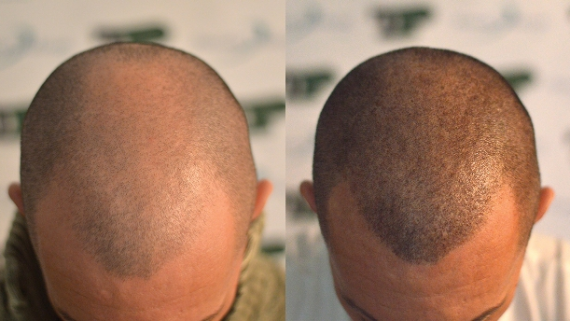 Tricopigmentation in Mumbai is a generally preferred over the scalp micro-pigmentation. The modern tricopigmentation technique involves the placement of tiny pigment deposits within the upper dermis of your scalp. The deposits are designed in such a way that they replicate individuals shave hair follicle. When these thousands of pigment deposits are combined and blended with the remaining real hair, it results in a realistic simulation of a full head of shaved hair. Scalp tricopigmentation in Mumbai, unlike the scalp pigmentation, is becoming a popular solution for hair loss. It is a non-invasive treatment that results in an exceptional guaranteed outcome when performed by the well-trained hair experts. 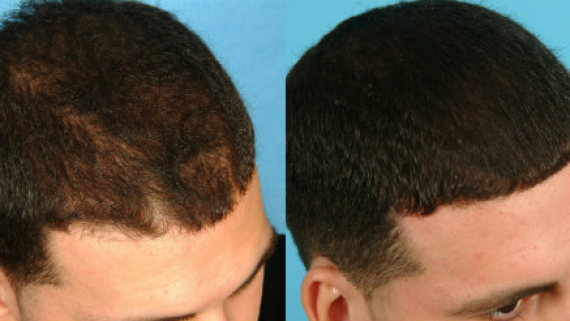 For best hair transplant in Mumbai you need to consult the experienced hair specialist in Mumbai. Platelet-rich plasma therapy (PRP) is a non-invasive hair restoration treatment that can help in achieving natural looks. During this treatment, with the help of a thin needle, your own platelet-rich plasma (PRP) is injected into your scalp. After administration of the PRP, the growth factors present in your blood starts their job and hair growth is naturally stimulated. 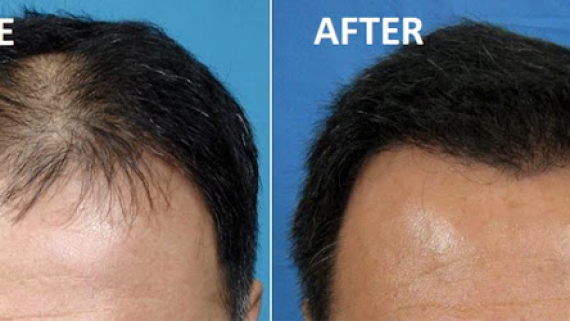 PRP can be performed at the hair transplant clinic in Mumbai. PRP therapy is a common treatment that is suitable for both men and women. This treatment is generally considered as a natural, alternative medical treatment used to cure hair loss or hair thinning. PRP treatment is an injectable treatment that makes use of the patient’s own blood. There are certain growth factors that are present in your blood plasma which can promote the hair growth. Your plasma is rich in platelet and growth factors and is very useful in tissue generation and hair growth. Why India is the best destination for Hair transplant!